Tune into Ogee Radio on February 1, 2018 for our first Spotlight Artist, Lachaam Atmath! 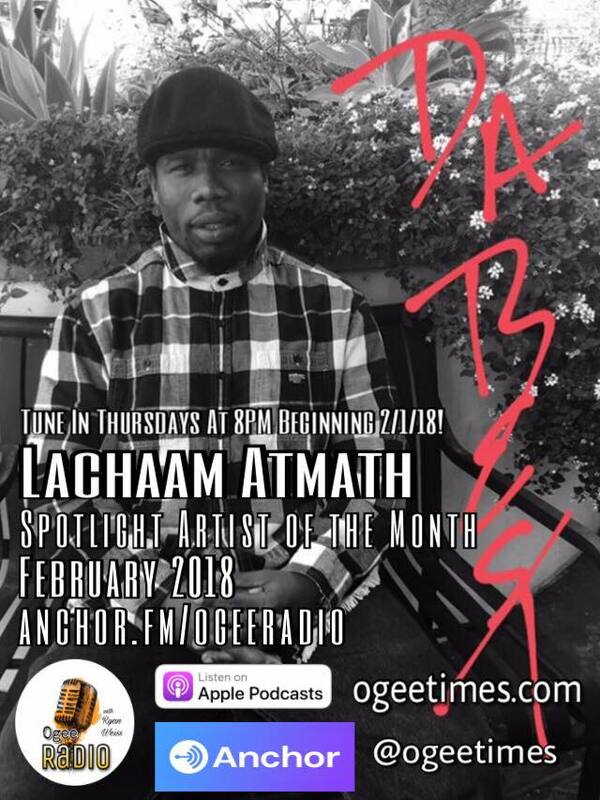 Ogee Radio is proud to announce Lachaam Atmath as their Spotlight Artist of the Month for February 2018! Lachaam Ahmath is a county boy from New Orleans, LA who was inspired to be a writer. He understood the importance of emotion and how emotion is felt. Once he came to California, he realized that he's more. He has more potential, he has greatness in him. Once that realization was understood, he went forward. He understands that his writing is a gift from GOD and he wants to share the goodness of GOD to his fellow man. Lachaam Ahmath is a motivated speaker for real. He speaks to inspire. He speaks to enlighten. He speaks to educate. He's a teacher. 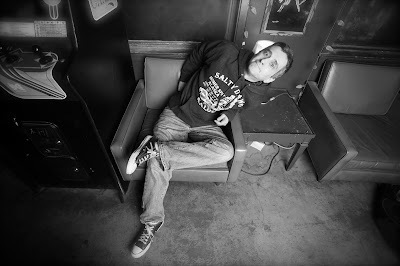 He's The Best Poet in Los Angeles!